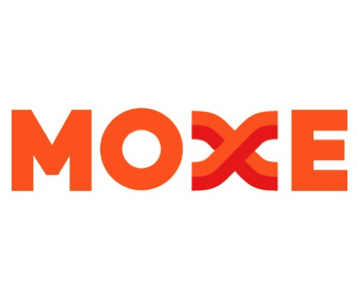 Moxe Health solves communication for clinicians and payers so they can collaborate in real time. We automatically send the clinical data needed for risk adjustment, HEDIS and Star ratings, and claims denial management. Our Chart Retrieval solution automatically processes Requests for Information while enforcing your release restrictions, saving you time and money. Other solutions dodge interoperability or multiply human error, putting the problem off for the future; Moxe solves it. Keep data digital!